Fewer consumers purchased new cars in January, but those who did paid a significantly higher price than a year ago. Analysts are quick to point out that there were a lot of factors working against America’s car dealers last month. There was a government shutdown for most of the month, with 800,000 federal employees thinking about how to make ends meet, not taking on new debt. Even before the polar vortex descended on the Midwest late in the month, the weather was colder and snowier than normal in wide areas of the country. Toyota saw its sales drop 6.6 percent from January 2018 while Mazda’s sales cratered to the tune of 19.7 percent. Honda and Fiat Chrysler managed small increases in sales for the month. Krebs said the Dodge Journey also had a big month, helped by generous incentives of up to $10,750 on some models. But she said there was a limit to consumers’ interest in cash back. There are no January sales numbers for GM and Ford. Both U.S. automakers have adopted policies on reporting sales only on a quarterly basis. Despite lower sales car dealers were able to move more expensive vehicles. 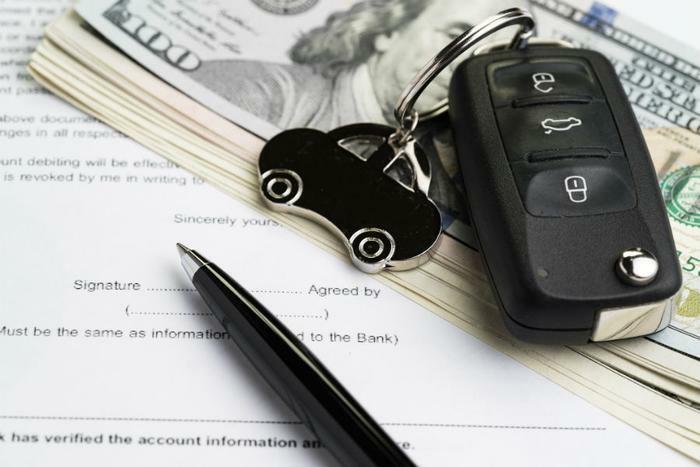 Kelley Blue Book (KBB) estimates the average transaction price for a car or truck in January was $37,149, up 4.2 percent from the previous January. No doubt truck sales helped push the average higher. KBB analysts also point out that strong sales of Tesla cars -- which can go for $100,000 or more -- helped boost transaction prices. Consumers also purchased more full-size pickup trucks, which tend to be a lot more expensive than a typical sedan.